Immerse yourself in real estate law! This 2-day program comes replete with the fundamental knowledge every real estate practitioner and many nonlawyer professionals must know. Dip into real estate transactions; gain an understanding of title and title insurance; delve into the basics of easement, boundary, and land use issues; and much more. Don't miss this opportunity to refresh or build a foundation for a real estate practice - register today! Understand the types of real estate transactions and transaction procedures. Navigate types of studies, inspections, examinations, etc. conducted in due diligence periods. 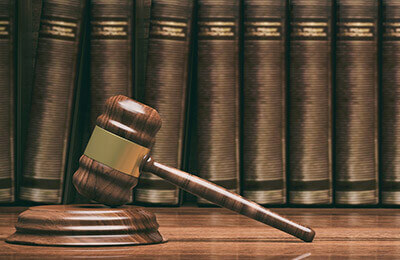 Examine liens and other common types of title defects. Take a look at the closing process and closing documentation. Delve into tax considerations in the transfer and ownership of real property. Review the types of financing tools, from traditional to creative financing. Analyze routinely-negotiated provisions in real estate leases. Walk through the key steps of the real estate development process. Gain a basic grasp of land use and zoning law, variances and permits. See how environmental laws and liabilities impact real estate. Workouts; Deeds in Lieu, Short Sales, etc.